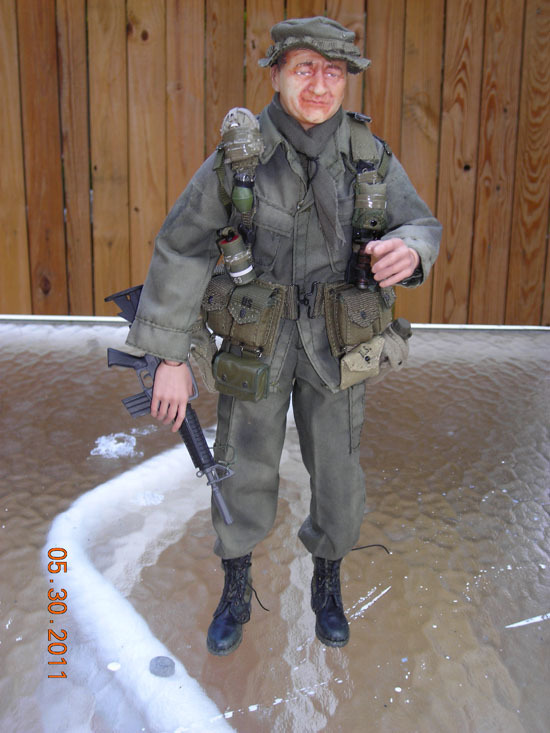 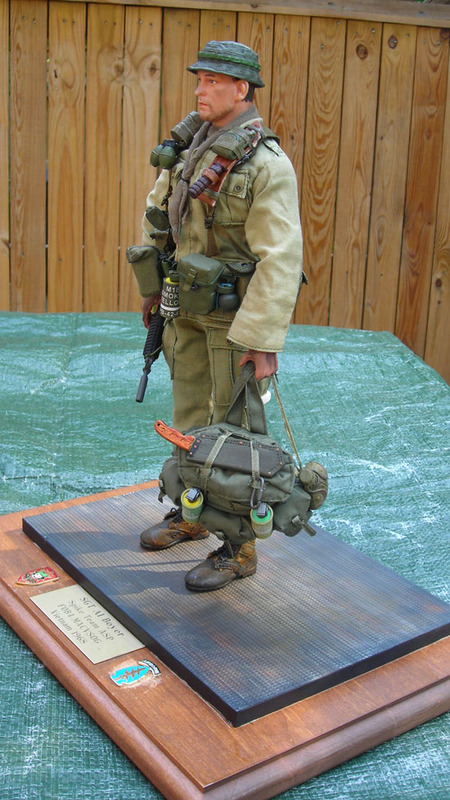 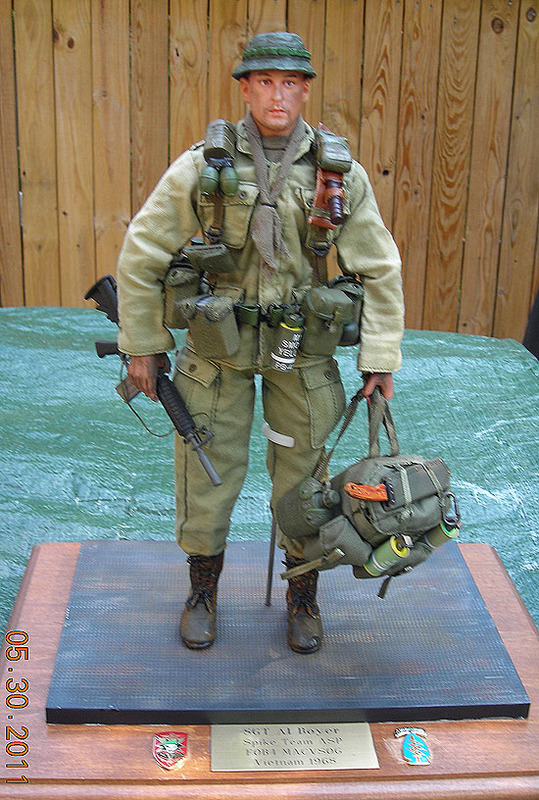 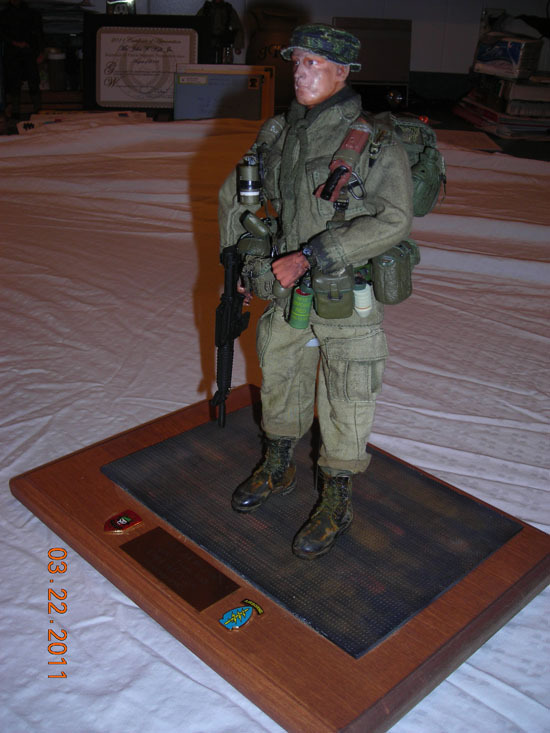 Jack Kull has been busy creating custom figures of SOG MIA Boyer, lost with ST Asp in 1968. 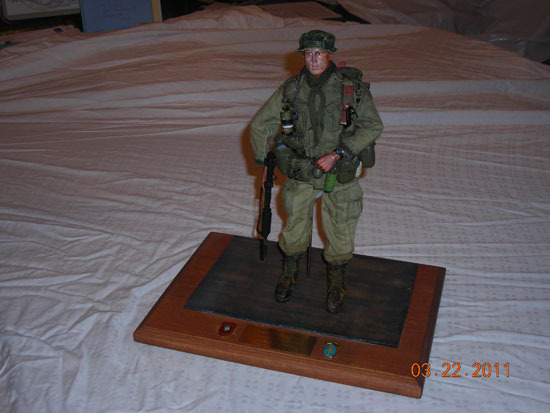 This model was created for Boyer's mother with a custom sculpted head made in Hong Kong. 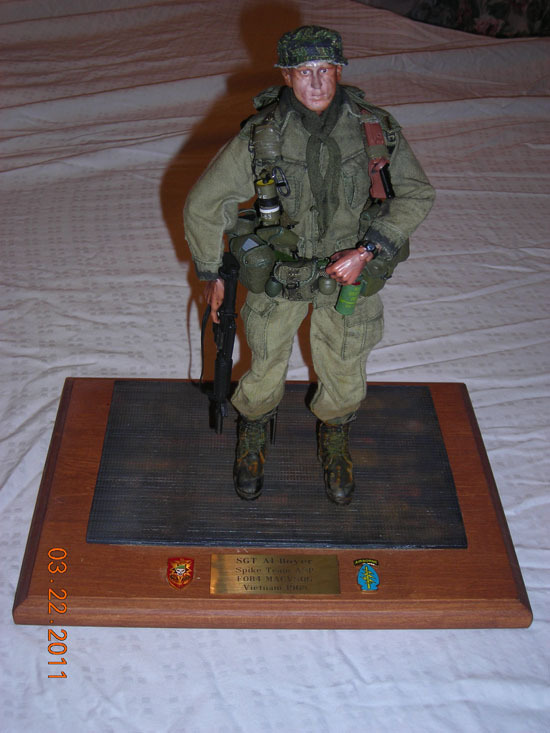 He has also created one for Boyer's sister that can be seen adter "the duke" A great tribute to this MIA team.